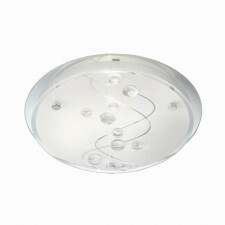 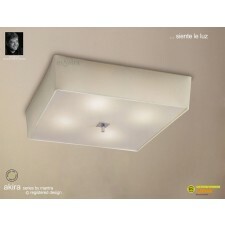 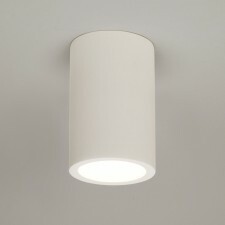 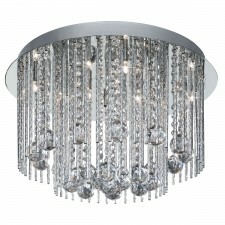 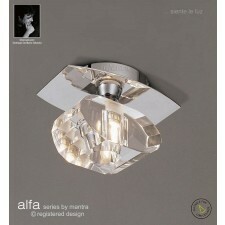 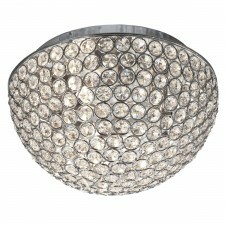 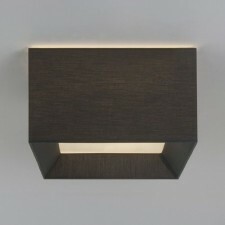 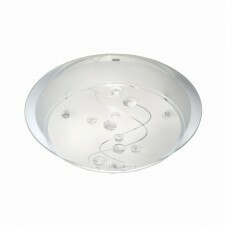 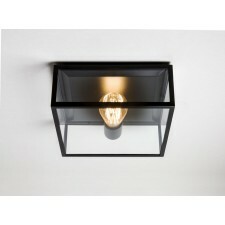 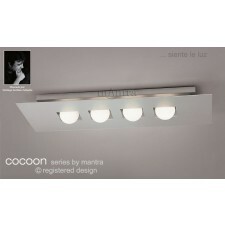 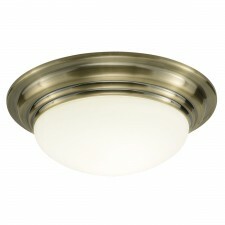 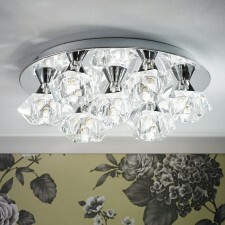 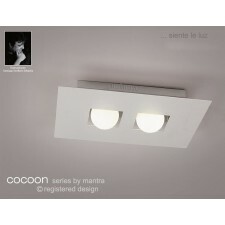 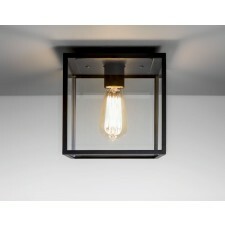 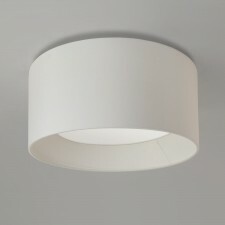 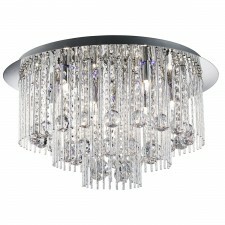 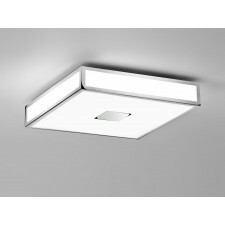 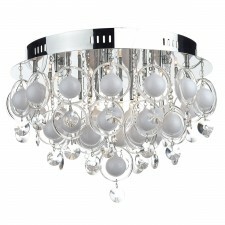 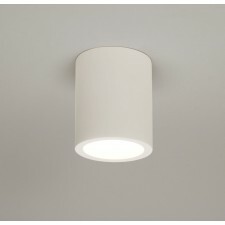 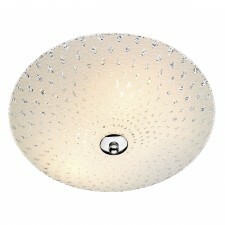 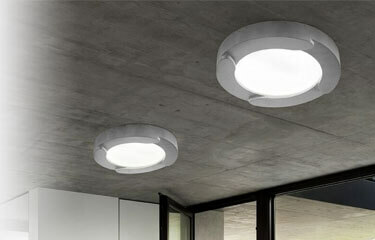 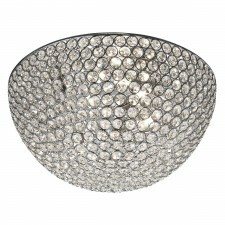 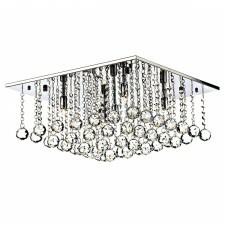 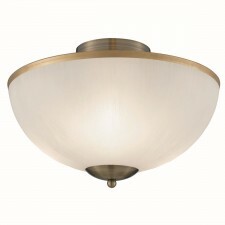 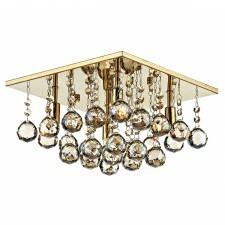 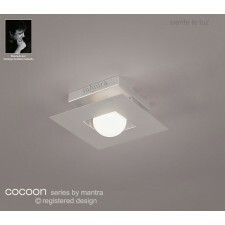 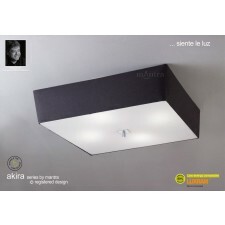 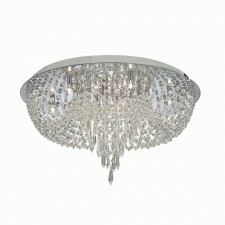 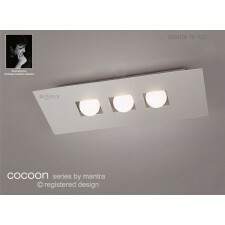 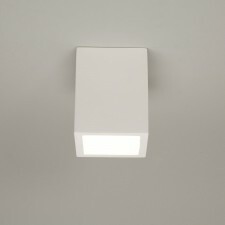 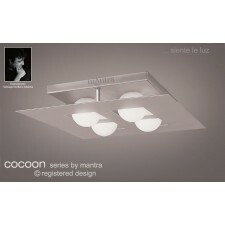 Flush ceiling lights are a great way of getting light into a part of the home where space overhead is limited. 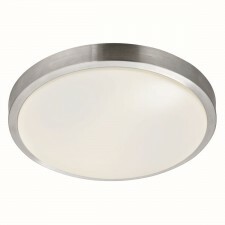 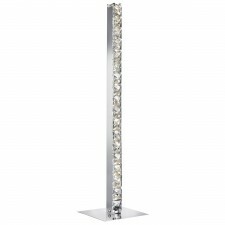 Here at Lighting Majestic our range of flush fittings includes everything from the simple and understated to the exquisite and eye catching all with excellent value in mind. 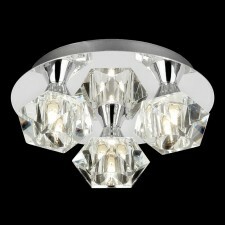 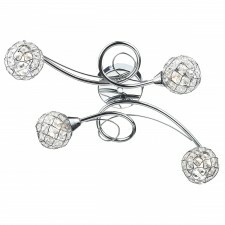 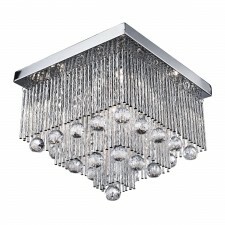 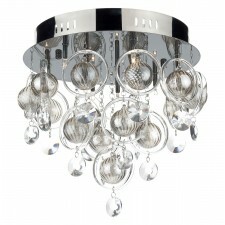 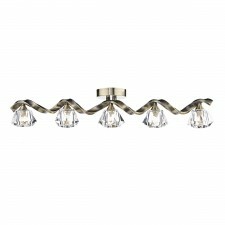 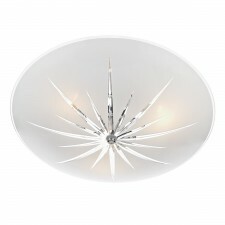 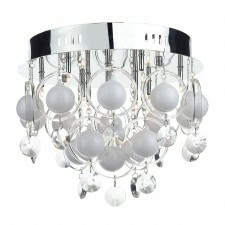 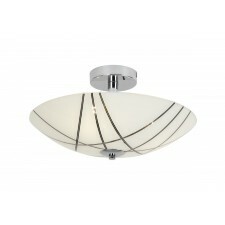 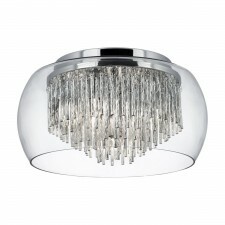  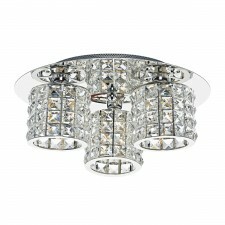 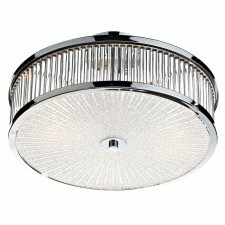 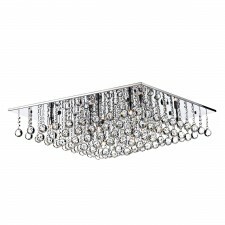 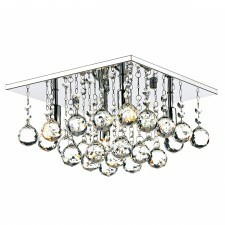 Chantilly Crystal Glass Flush Ceiling Light - 3 Light, Chrom 35"
Chantilly Crystal Glass Flush Ceiling Light - 3 Light, Chrome 25"